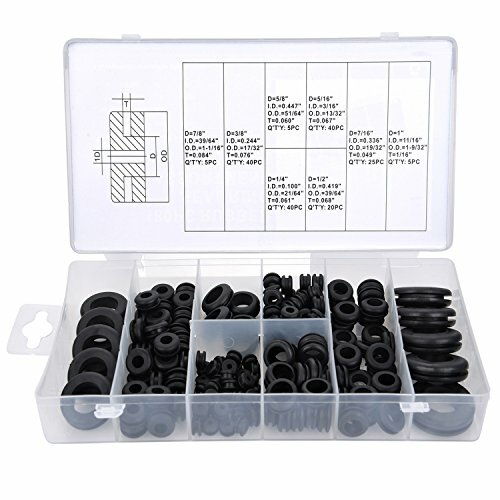 Rubber Grommet Assortment Kit Electrical Conductor Gasket Ring Set for Wire, Plug and Cable, 180 Pieces - It's Adventure. 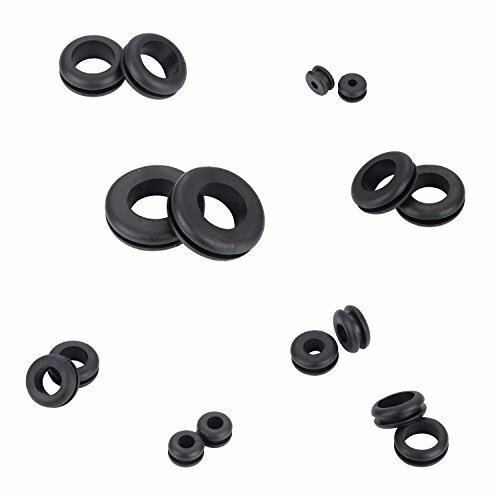 The dimensions of the rubber o rings are based on the inside groove diameter (ID) of the indented seam of the outside rim. 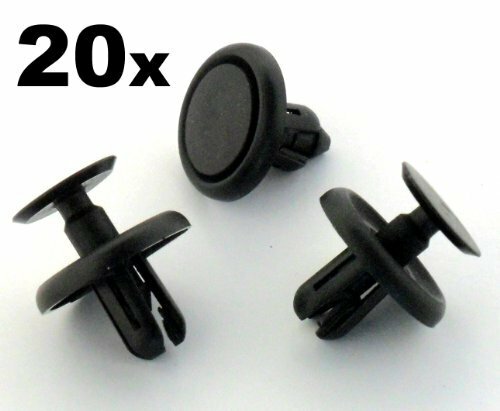 It means that the 1 inch grommet has a 1 inch indented groove width, and is about 1.3 inch in OD. 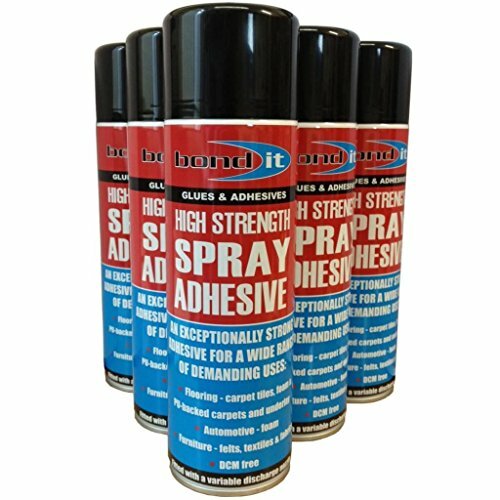 and 0.68 inch in ID. 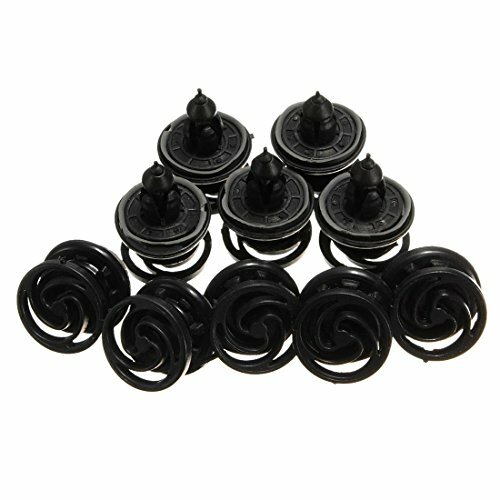 Rubber grommets are made of quality, flexible and durable rubber material, they are of good electric resistance capability. 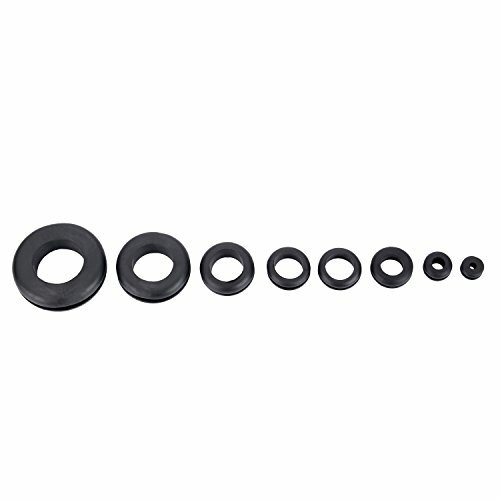 And the rubber o rings will fit those drill holes precisely and efficiently. 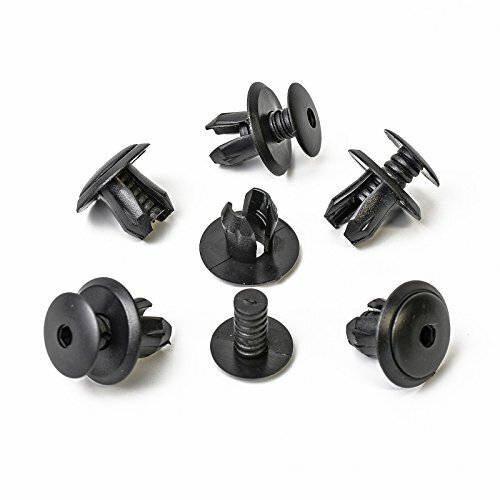 Rubber grommets are designed for easy installation and click snap affixing drill holes, metal panels. 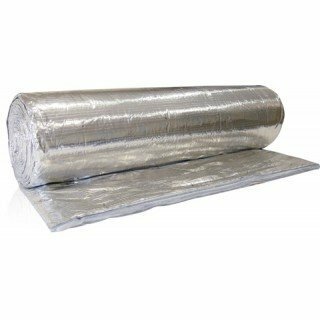 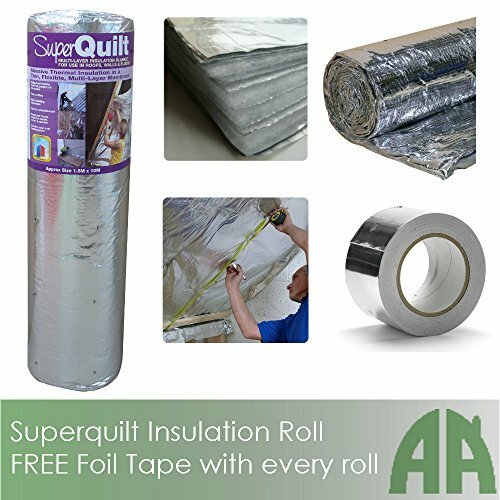 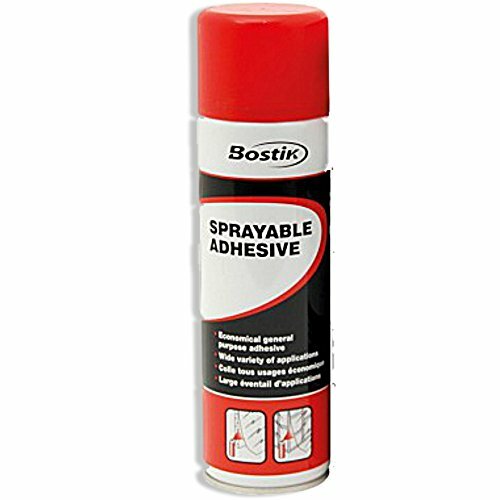 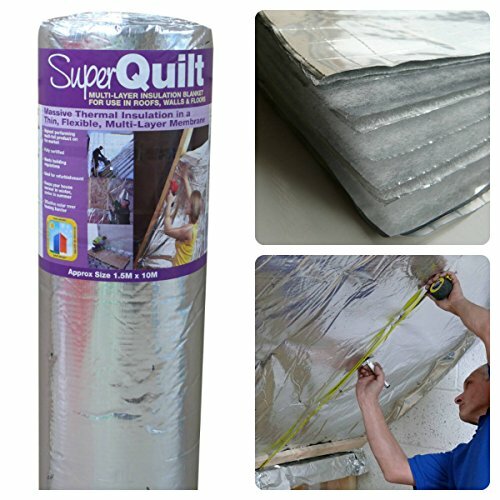 Usually applied in holes in metal panels or other materials to protect cables, wires, cords from possible mechanical or chemical attacks, thus to protect the wires, cords, cables, etc. 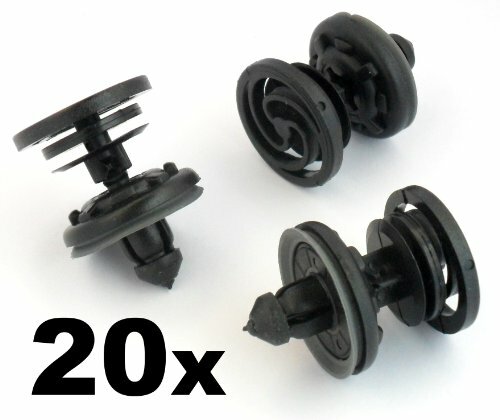 and give your furniture, electrical boxes a neat look. 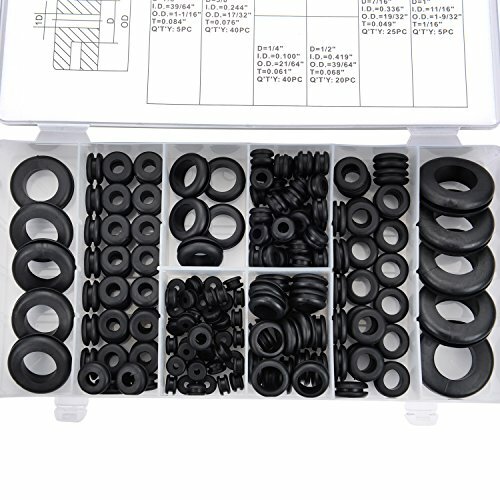 Essential rubber gasket rings are for cars, RV wiring jobs, marine uses, leaky faucets, hoses repairing and so on, good tools kit for repair shops, electricians, movers, handymen, plumbers, etc. 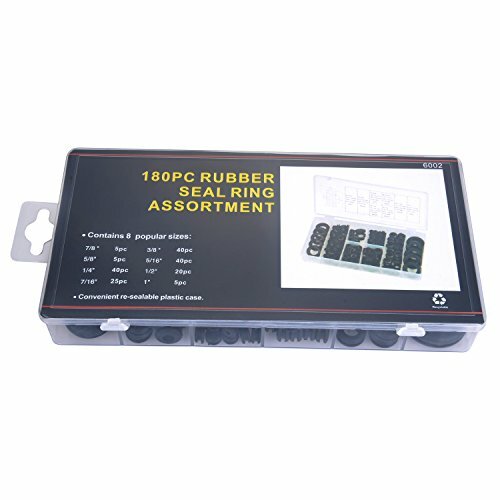 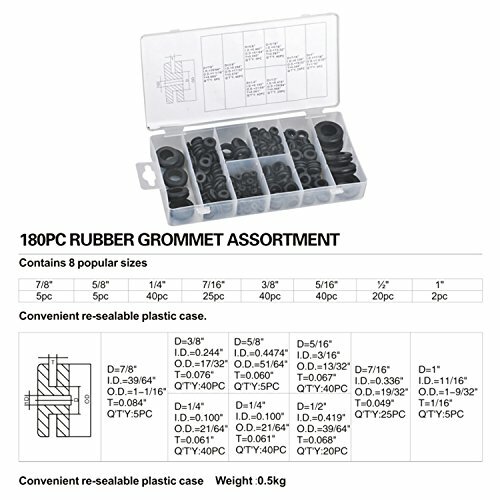 180 Pieces of rubber grommets are packed in a storage case, you can carry it with you for RV trips and so on.